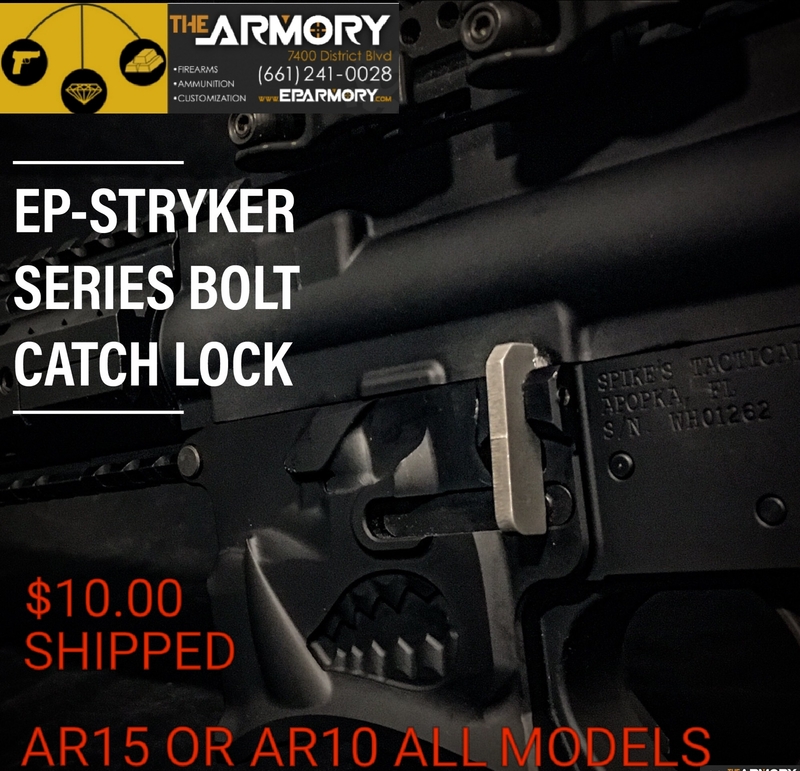 This part replaces the bolt catch locking the magazine catch in place until the upper is unlinked and elevated. Then the magazine release button can be used to change the magazine. Fine tuning will be needed due to the multiple available uppers on the market. Video to be released explaining how to tune the lock. NOTE: Custom aftermarket parts that have been installed marred, sanded ,shaved, scratched,installed incorrectly or correctly, we do not accept returns on these items unless items are in new unused condition. Please contact a qualified gun smith for correct installation. Or feel free to contact the manufacturer to see if the item is covered under the manufacturers warranty. Given the nature of custom fit parts many manufacturers will not warranty items that have been altered and where installation error may have created the problem. This item replaces the bold hold open part on the lower. The bolt/carrier must be seated in the barrel in order to break the upper and lower to change the magazine as per the new California gun regulations. A bolt hold open capability just adds another step to the magazine change will not be missed. 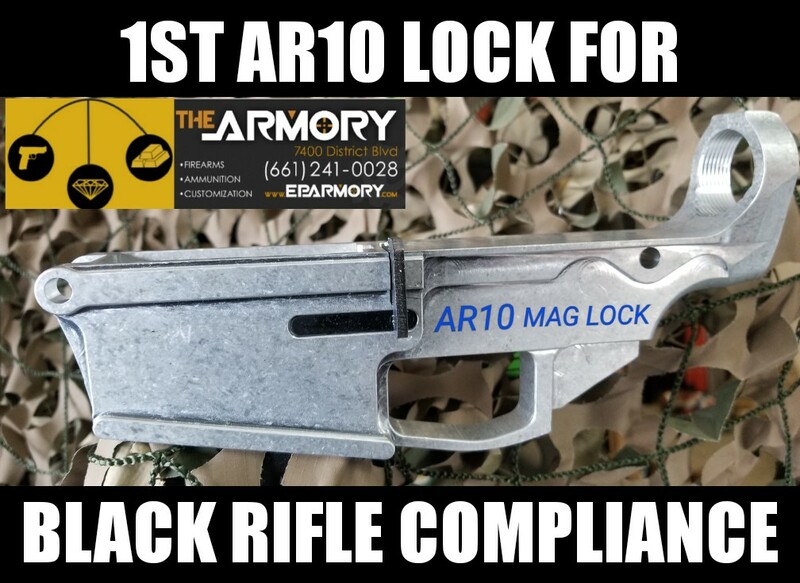 I tried this on a poly lower(vortek) and the lower flexed enough to prevent an effective lock on all of my various magazines. that did not occur with my forged metal lower and with a little fine tuning with a file, it worked great. Unless they are aware, most will not even notice the modification. I would have given this 5 stars if the device was finished in black and the hole for attachment was a little tighter with less play. 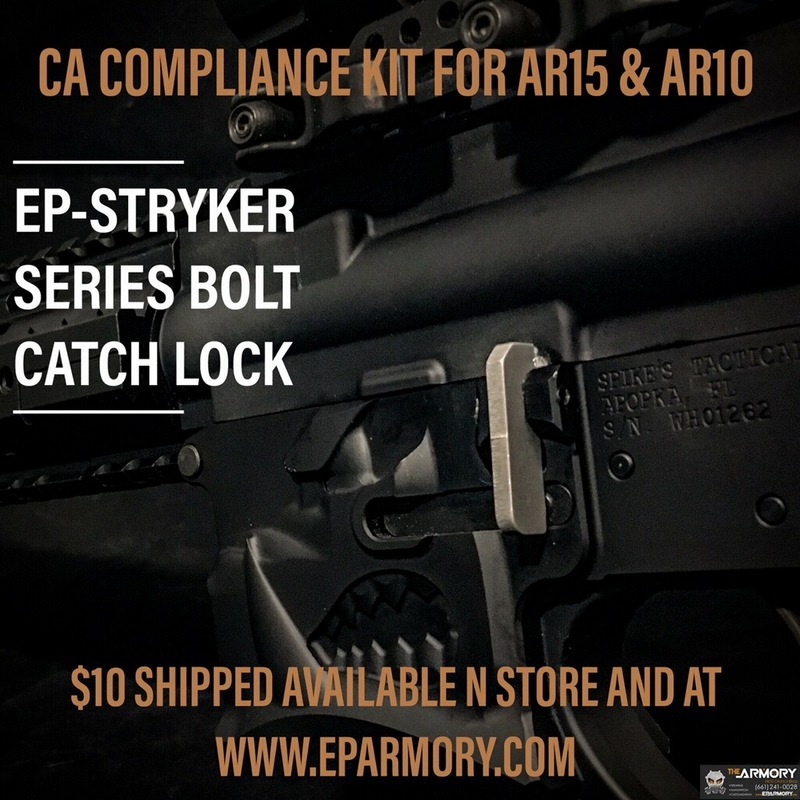 A great simple way to address Sacramento's complex obsession with controlling the AR-15.